Excited to share a new course at the most delightful space in Blackburn .. will you join me for a six-week journey into meditation at SEED Yoga + Wellness? On our journey we shall explore a range of different meditation techniques .. to support you in finding the best practice for YOU! 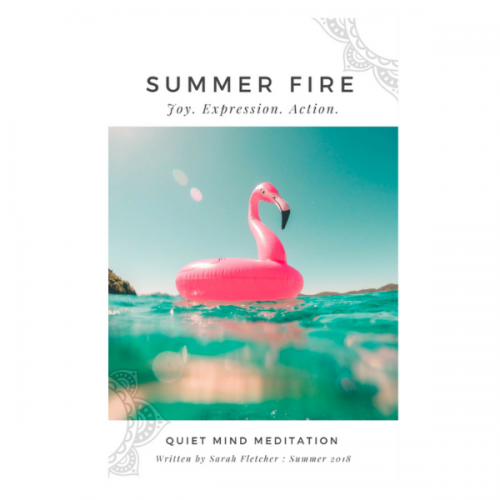 Learn a collection of powerful time-tested meditation practices that are simple-to-do and use every day to help you self-manage stress, improve wellbeing and enhance life. Techniques that include mindfulness, silent mantra and self inquiry. 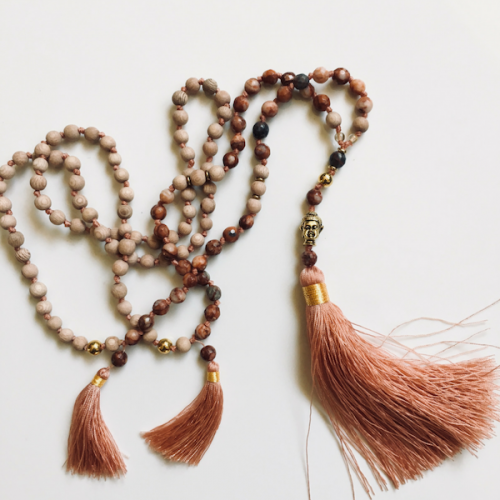 This course is ideal for those new to meditation or those seeking to reconnect with their practice. Each week we build on our learning, ensuring that we cover the key principles of meditation along with the ‘how’ and ‘why’ of this ancient yet modern practice. 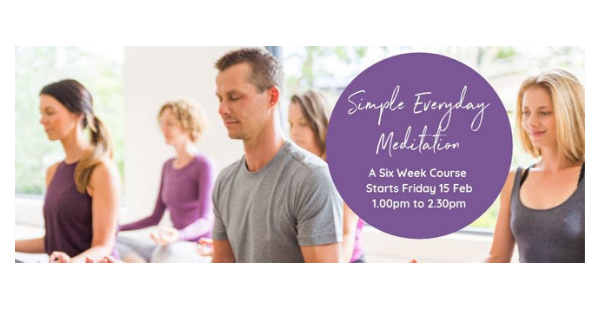 Week 6: Meditation that is self-guided, how to build a longer meditation practice from simple and easy meditative exercises, the art of ‘non-doing’ and resources for ongoing nourishment of your practice. The aim of this course ..
Is to provide YOU with all that you need to meditate. Each weekly class is designed to build on your understanding of meditation, and provide time and focus for group meditation practice. There is a period of instruction, discussion and PRACTICE. 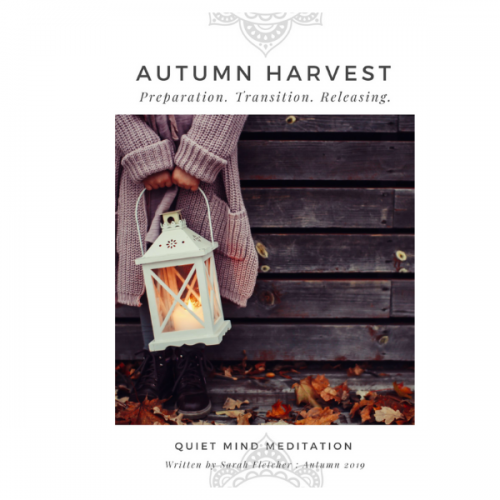 There is also a weekly handout is provided so that you can build a meditation workbook, a resource to continue to dip into as your practice develops; along with sharing insights, tips and tools that might support your ongoing interest and engagement with your own personal meditation practice. Classes are conducted sitting in a chair or using a cushion on the floor – we provide both options for you to consider over the duration of the course.